What You Need To Know About Rain Gutters? 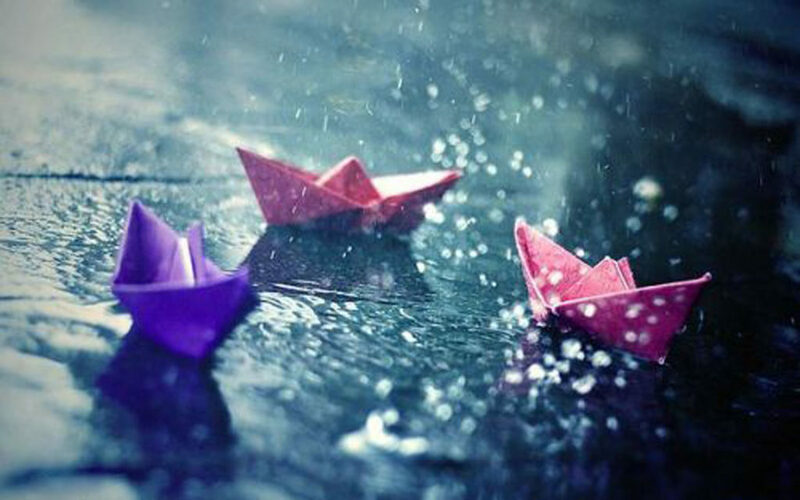 Rain gutters are very important for the drain system of the buildings. They help divert the water from the structure and its base away so that the structure in itself does not degrade. This could lead to lessening of the life of the building. They are primarily composed of spouts, pipes, filters, joints and holders. The system begins at the roof system and ends at the place where the water gets away from the building. It can be made in such a way that the water can be disposed off or it can be collected from the building in a water cistern or a tank. Spouts, filters and other material can be done with variety of materials. They can be made of stone, wood, concrete, cast iron, zinc, aluminium, and other materials. The materials are to be cleaned according to that and it needs to be done by experts. Without expert guidance it can lead to more complications. The parts are to be cleaned, repaired, and maintained properly. The repairs and the maintenance have to be done properly. They should also be done in order and according to how they should be done. The materials can be cleaned and repaired each time to ensure that they have a long lasting life. Debris and erosion are the major problem causers. They can get the entire system to degrade. 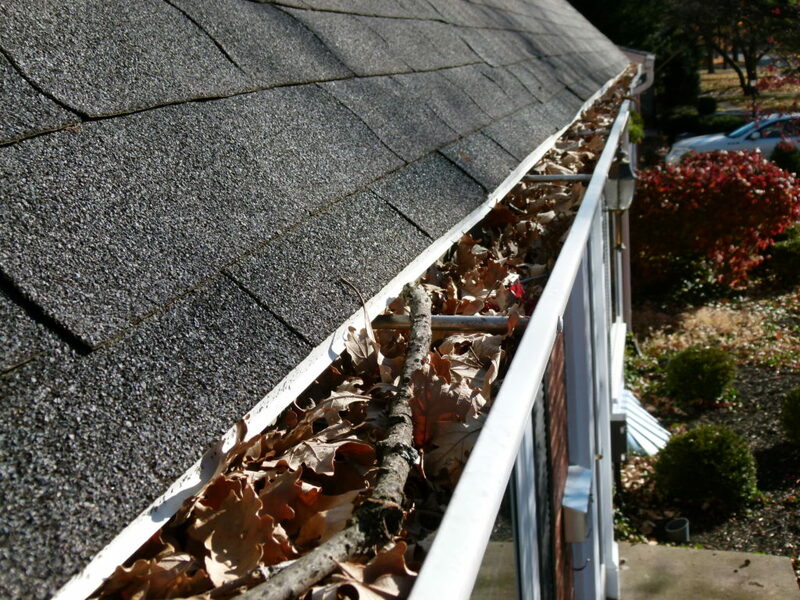 Depending on the material from which the gutters are made damages occur. Holes can occur. This can cause leaks in the lines. The materials can lose surface weight and then not withstand heavy weight. This can lead to breakage in the lines. If there are lose joints then the lines can get disconnected. This can lead to water breaking out and pouring. Stagnation of water is a problem that is caused by debris. The debris will enter through unfiltered holes and unguarded opening. It can cause problems like water leaking inside. The water can flow backwards by increasing pressure when the clog cannot move. The clogs should be removed by flushing out with water. If it cannot be flushed then the part should be removed and cleaned part by part. Weeds can grow and plants can lead to insects inside.